A student, Stuart, related perimeter to pixels and the professor, Beth, moved back and forth between reserved believing and reserved doubting and doubting teacher actions (Elbow, 1986; Harkness & Noblitt, 2017) while assessing the merit of his conjecture in the moment. Video allowed the researchers to rewatch the episode multiple times after the moment and to attempt to believe (Elbow, 1986; 2006), or find merit or strength, in Stuart’s conjecture and then explore the mathematics that he suggested. Within this paper the researchers “restory” (Creswell, 2012) chronologically what transpired in the moment in the classroom, their later conversations, and their after-the-moment mathematical explorations of Stuart’s conjecture. Video can, perhaps, allow teacher educators to help preservice teachers and classroom teachers notice and reflect on missed opportunities for believing. Video also has the potential to empower teachers to explore the mathematics suggested by students after the moment and then use what they learn in future lessons. Harkness, S.S. & Noblitt, B. (2018). Believing and Doubting a Student's Intuitive Conjecture About Perimeter. 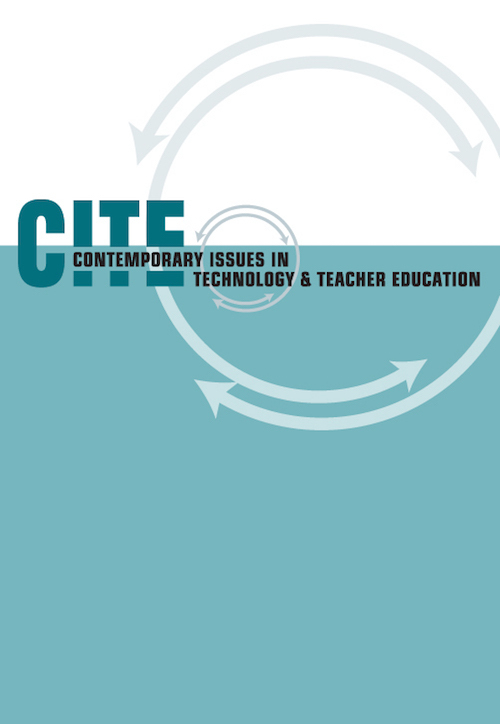 Contemporary Issues in Technology and Teacher Education, 18 (2), 343-361. Waynesville, NC USA: Society for Information Technology & Teacher Education. Retrieved April 22, 2019 from https://www.learntechlib.org/primary/p/173819/.